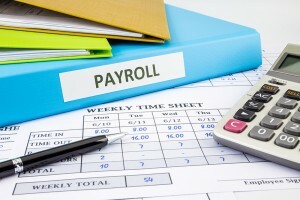 Here at Ashman Accountancy we offer a complete employee payroll bureau service for any number of employees either weekly, fortnightly or monthly paid, tailored to your needs. We can handle all your payroll calculations, attachment of earnings, student loans, SSP, SMP, SPP, SAP, Pensions well as ensuring the normal deductions for National Insurance and tax and Real Time Information are dealt with. We ensure that you are provided with a secure and confidential service and given all the details you need to make payments.